White walls and fiddle-leaf fig trees, as a design scheme, has hit its peak. 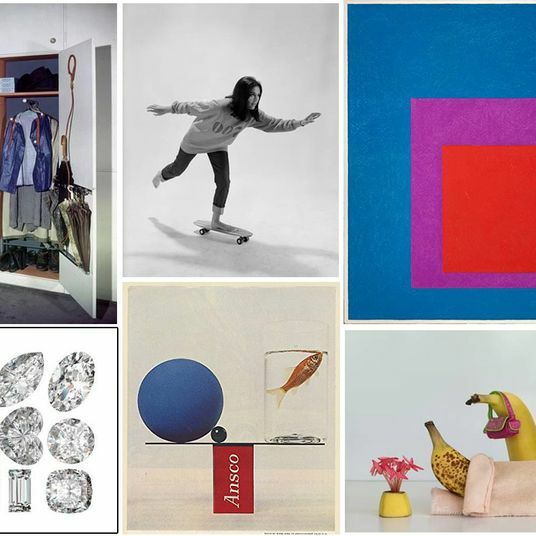 For anyone who’s getting over this stark, minimalist look — common by now in both homes and offices — pattern-punched interiors and more decorative décor are probably starting to sound appealing. 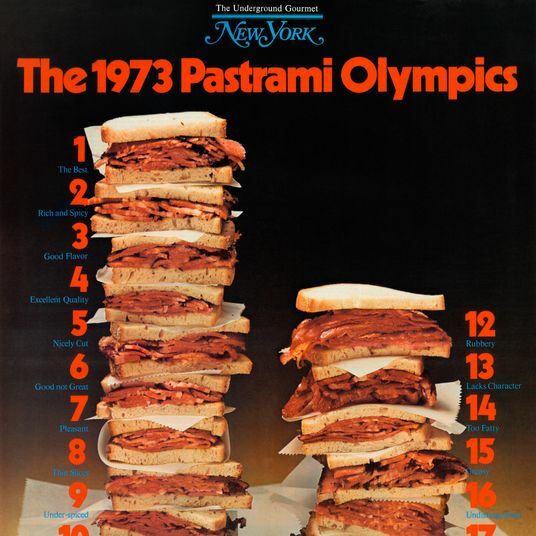 But that doesn’t exactly mean “more is more” is a good approach. 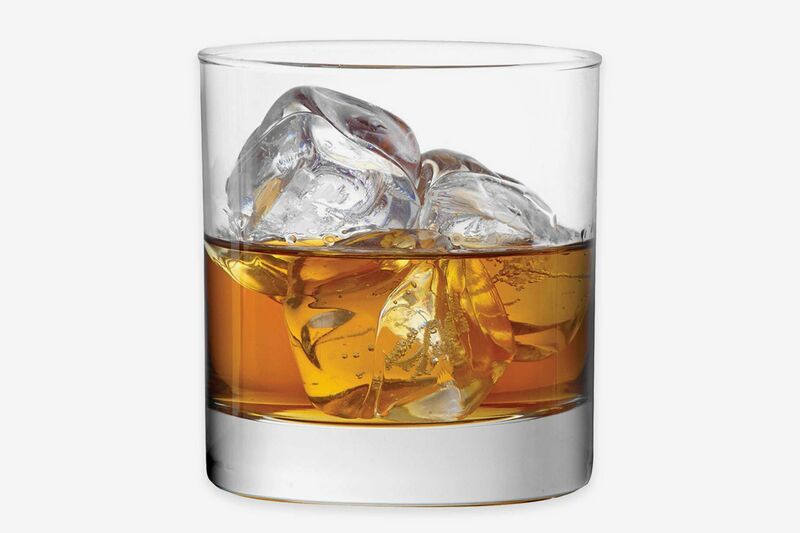 Without some guidelines, it can go wrong. 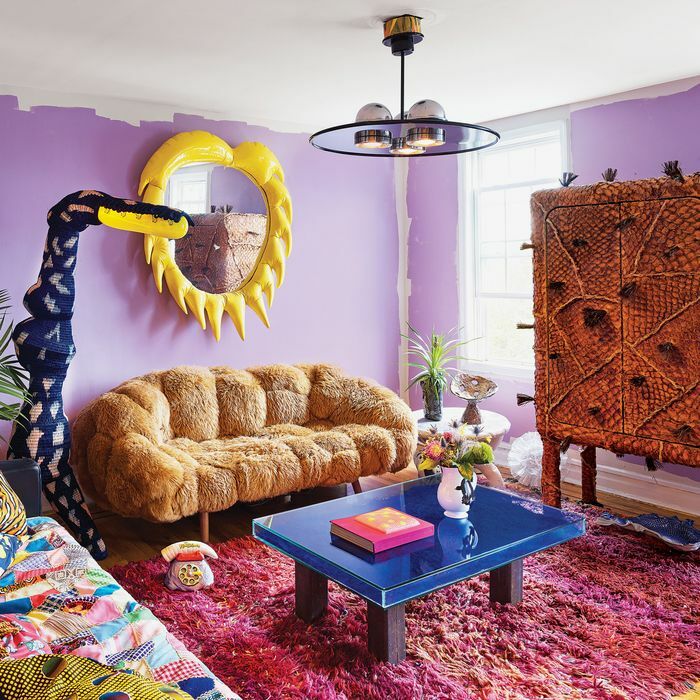 Because going all-out maximalist at home is not easy to do, or cheap to pull off, we asked a few unabashed maximal designers about how they’d pull off the style today. 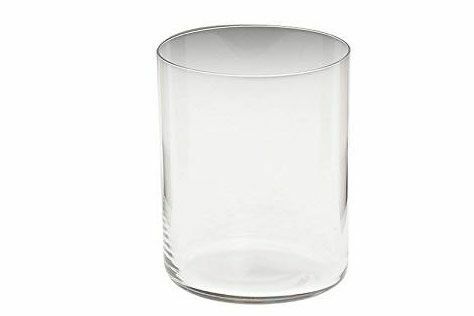 Often, their advice wasn’t about revamping an entire room, but rather swapping in something a little louder than whatever sleek, Scandinavian thing you had before. 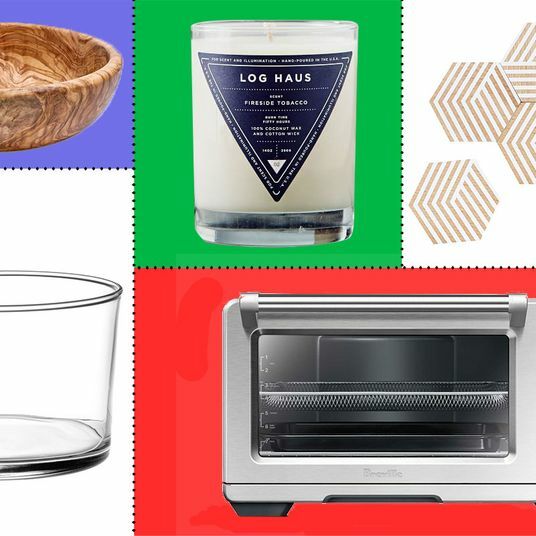 Here’s their advice, from small upgrades in drinkware to a “maximalist” scented candle. 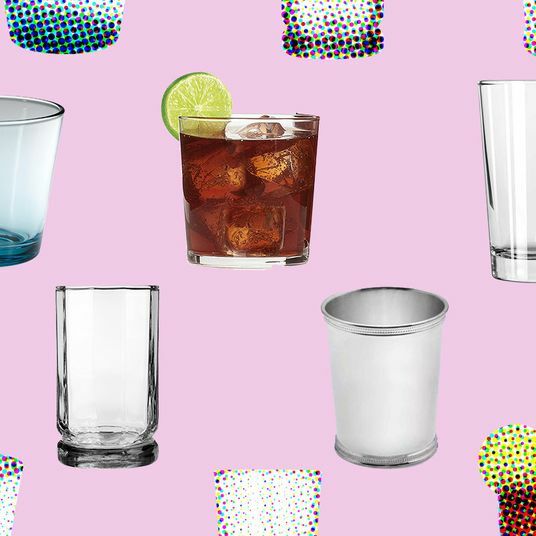 New York designer Miles Redd says one of the fastest (and arguably most fun) ways to inject some maximalism into your home is to set up a fully functional bar, preferably in the living room, and to replace your purist Bormioli glasses with some textured or patterned ones. 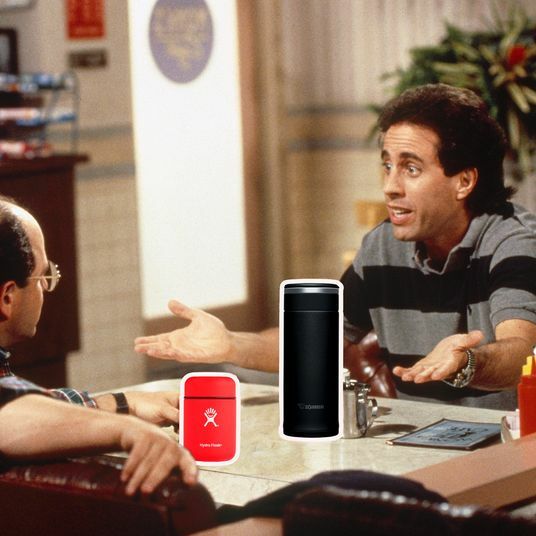 “I find it so immediately inviting,” he says. 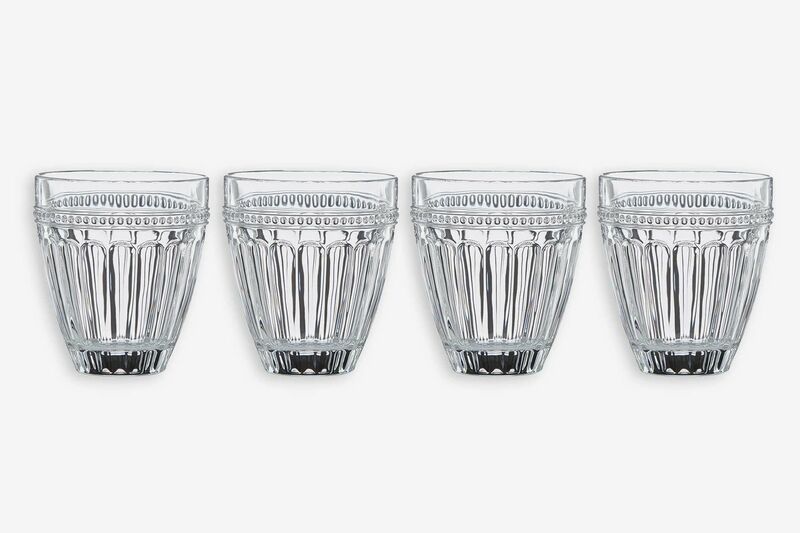 To take high-balls and goblets out of the cabinets and display them alongside shakers and spirits is a noncommittal twist on maximalism. 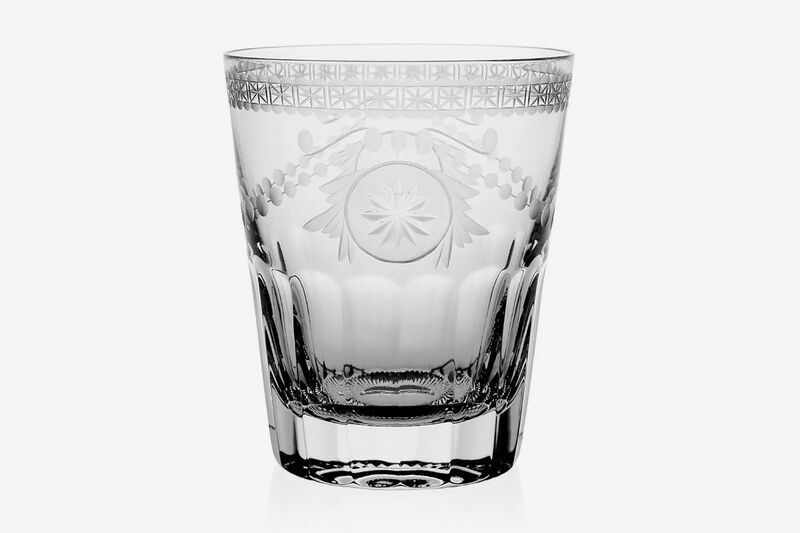 For fancy decorative glassware, Redd suggested a crystal set of tumblers from William Yeoward, which makes baroque engraved glasses. 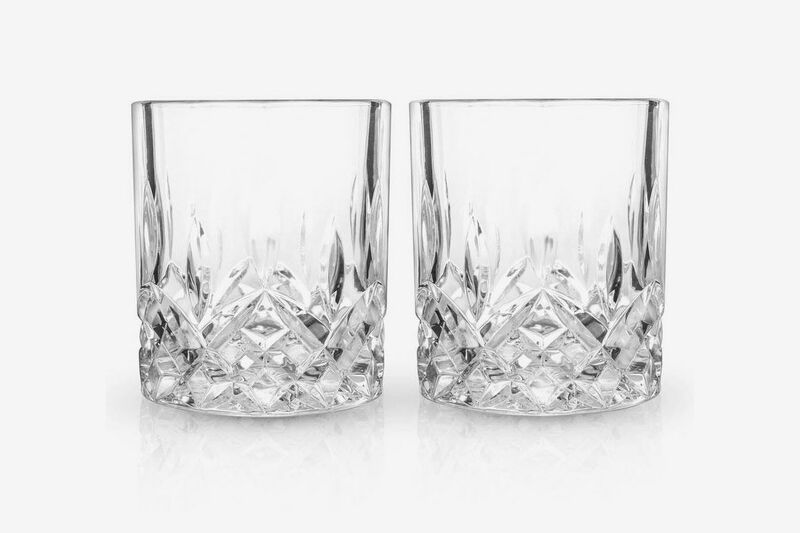 These Lenox French Perle Old Fashioned glasses have a similar effect as the Yeowards, with a slight Art Deco vibe. 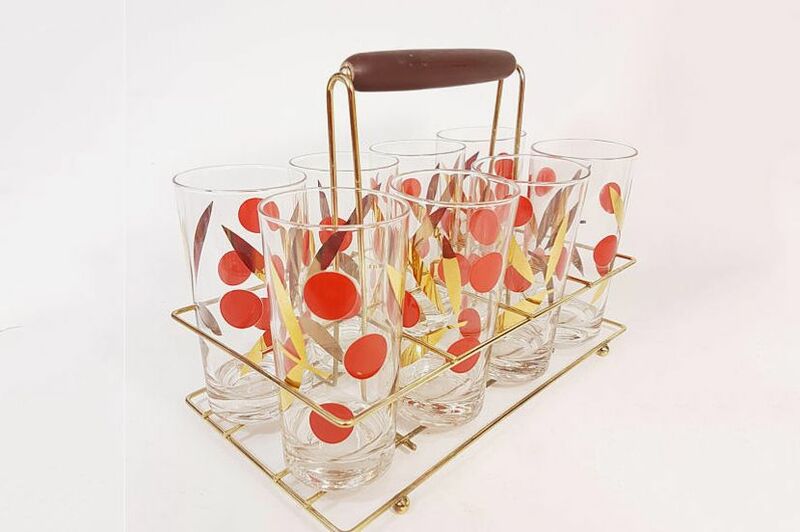 For drinkware with a more powerful punch, decorator Sasha Bikoff suggests getting some funky mid-century tumblers — maybe even ones that come in their own caddy — like this set of red-and-gold glasses from her own shop, which even have cocktail recipes on the side. 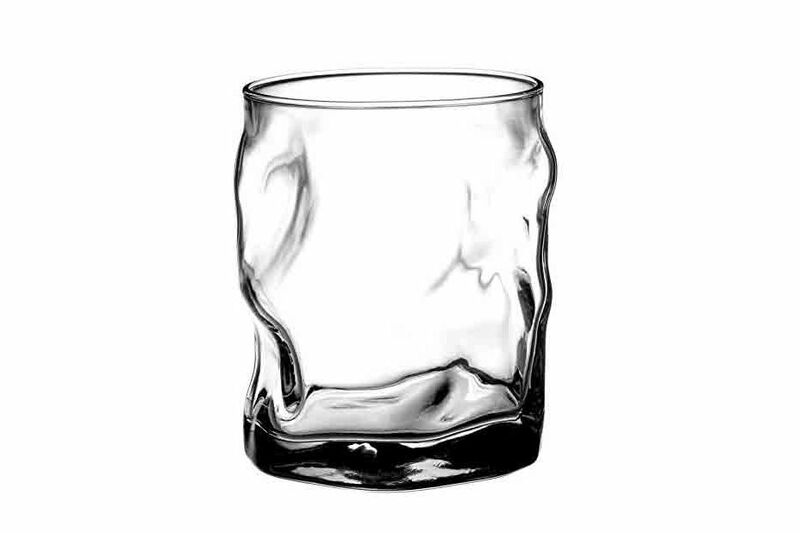 Plenty of other one-of-a-kind drinkware sets can be found on Etsy. 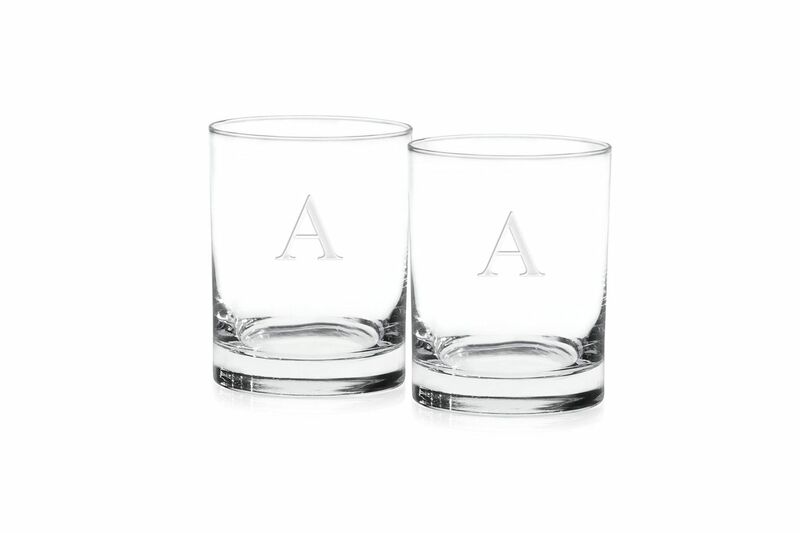 Search for “cocktail glasses caddy,” and a bounty of Tom Collins–size glasses, printed with retro motifs, will appear. 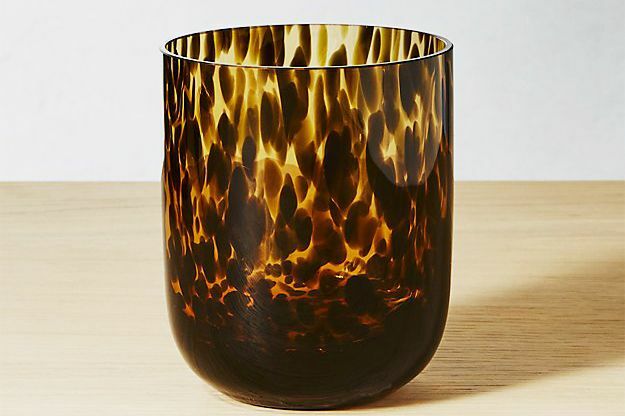 Another maximalist choice for the drinkware: tortoise-print glasses. 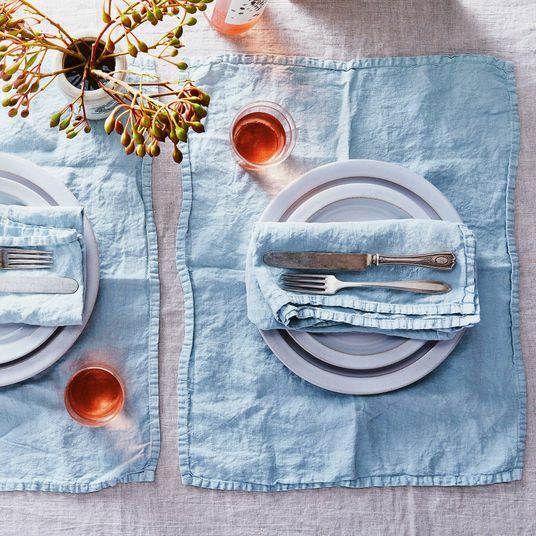 If you’ve been doing the boho-minimalist thing, you might be using some shiny white ceramic plates. 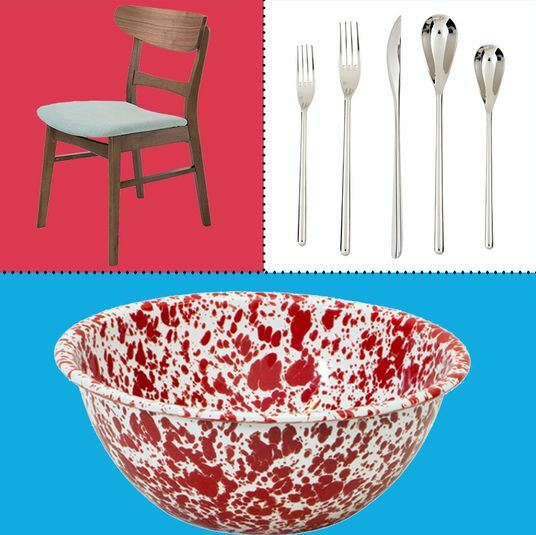 A maximalist approach to the dining table might be to mix and match printed pieces. 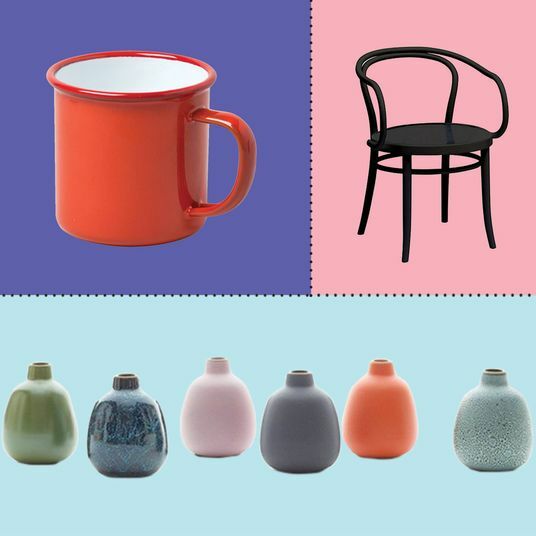 This means choosing items beyond patterns and etchings, and picking plates or bowls sporting full-on painted scenes — think of it as dishware as art. 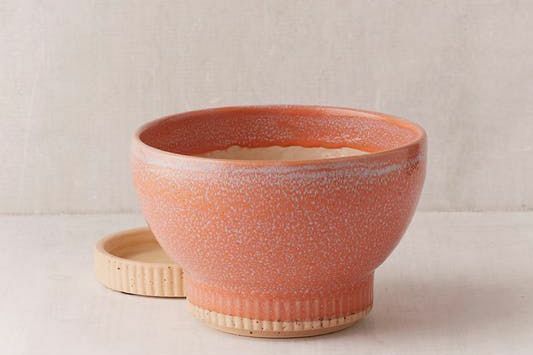 Designer Christopher Stevens advises to “start collecting with a special occasion platter that you especially love, and then go wild.” For him, that might mean starting with painted-lady bowls, from French brand La Tuile à Loup. 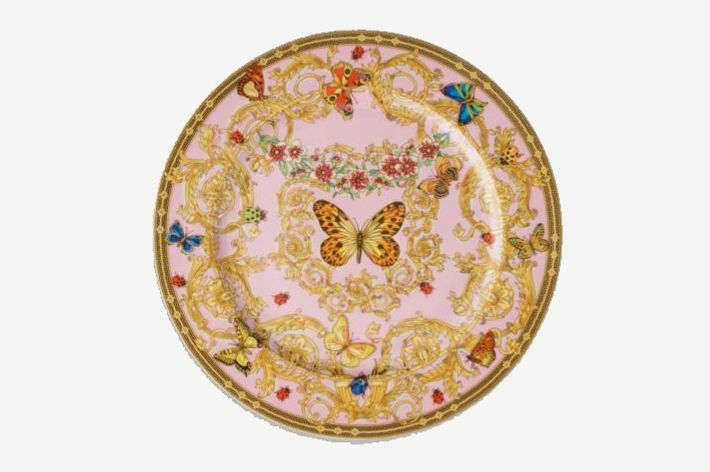 Over the last few months, some of the storied fashion houses have released loud fantastical designs: Alessandro Michele’s first line of wares for Gucci included chairs with embroidered tiger heads and flowers; likewise, this Versace plate mixes Versailles-like gold details with butterflies. 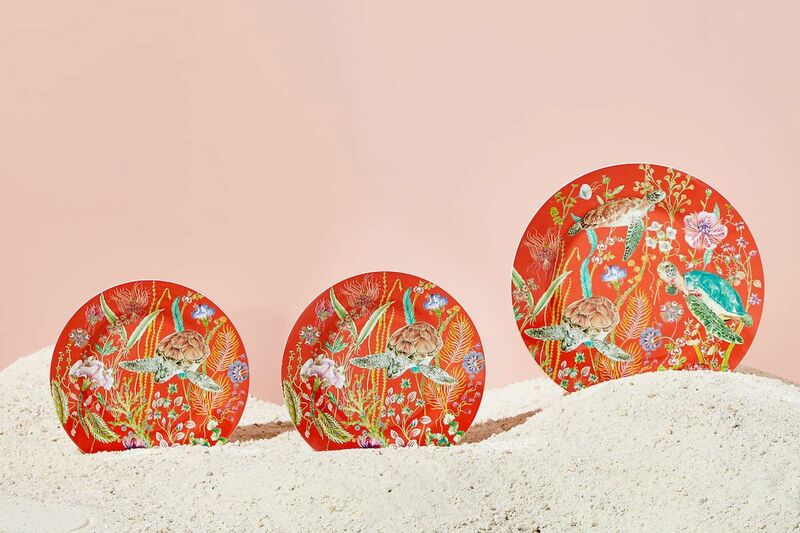 At a fraction of the price, you might try Zara Home’s red botanical dinner plates. Nothing says maximalist like turtles printed on your dinnerware. 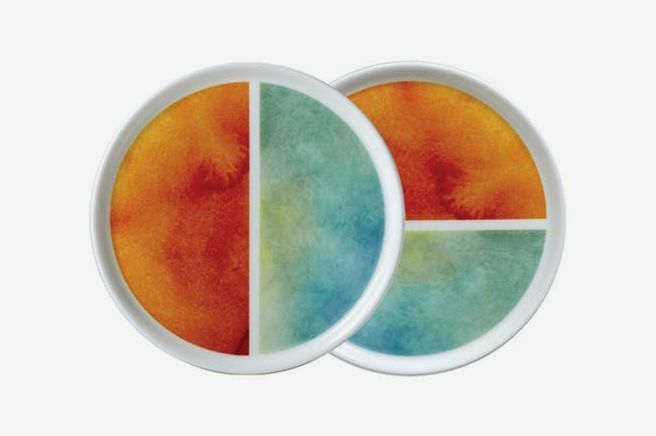 These statement watercolor plates are perfect for appetizers or desserts. 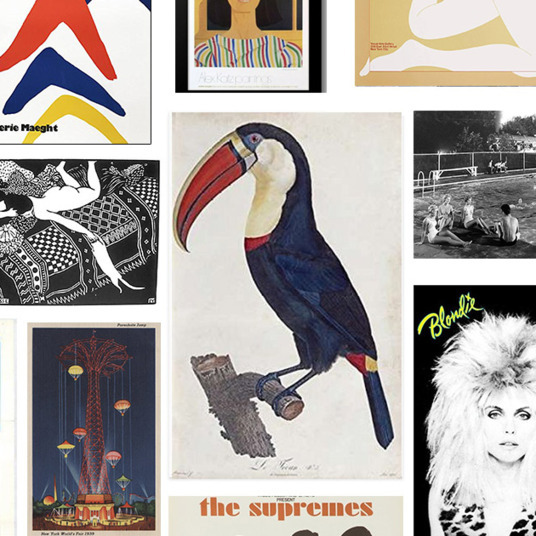 “With art, you’ll want to go salon style,” Redd says. This means your art pieces should cover the wall from the floor to the ceiling. Redd likes the idea of investing in a set like this framed botanical set from Natural Curiosities. Another way to create a similar effect would be to snap up several different prints of a similar color scheme to fill a large swath of the wall. 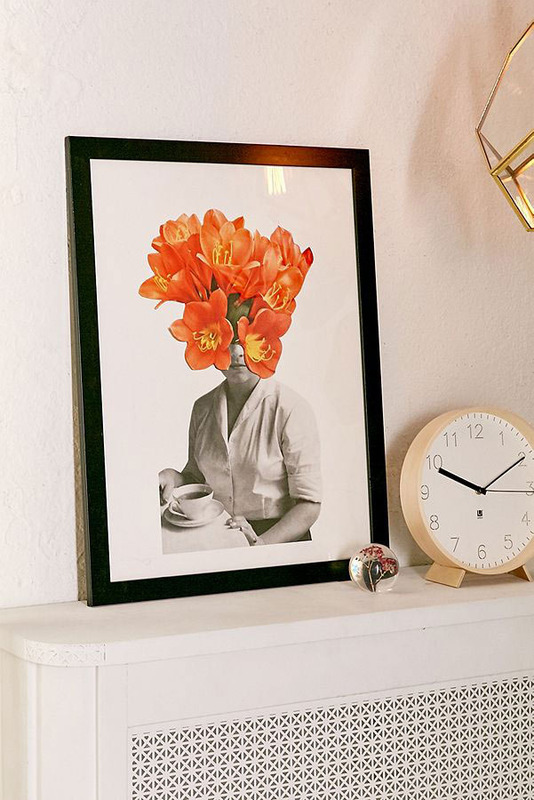 We like this 30-by-40 flower-head print. 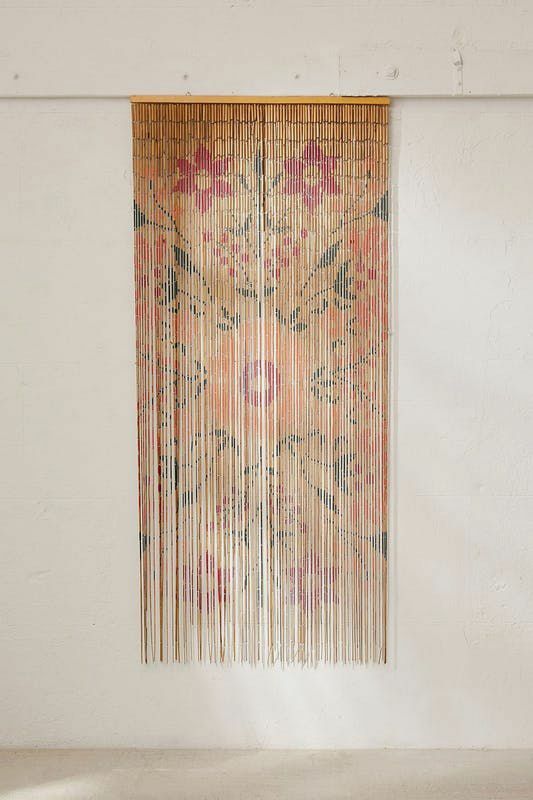 Or, for more texture but equal coverage, try a hanging like these bamboo beads. 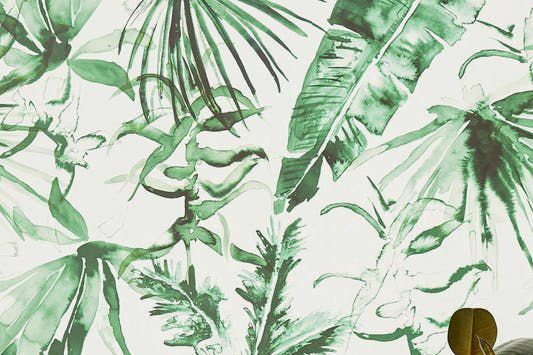 Designer Ken Fulk adds: “For a truly layered look, you must start with a bold background.” For him, that’s a custom mural or wallpaper, like from fan-favorite de Gournay or Adelphi Paper Hangings’ Fancy Ashlar collection. If you can’t commit to such an avant-garde design decision, start with removable wallpaper. 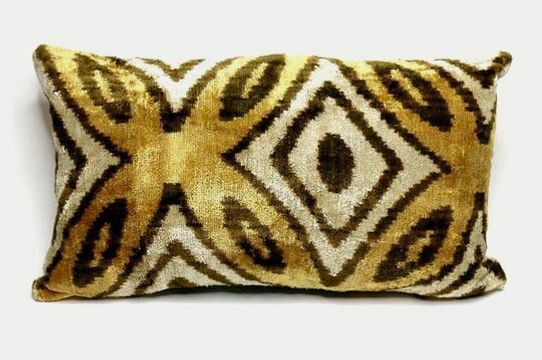 … And pair it with these yellow-and-black vintage pillows — which closely mimic some vintage ones that Redd initially picked out — made from hand-dyed fabric. 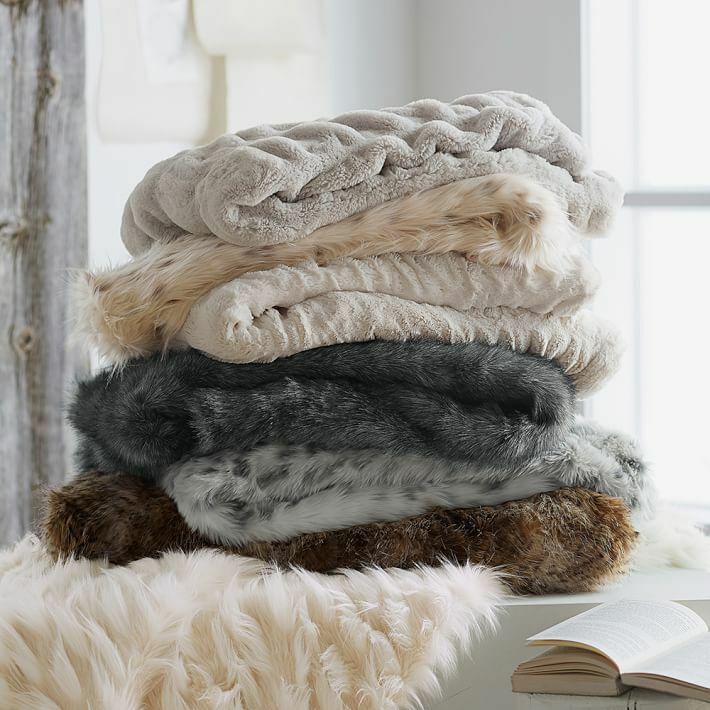 New York designer Rodman Primack advises mixing materials and loves “how large-scale ceramics look with soft things,” (such as a soft faux-fur throw). 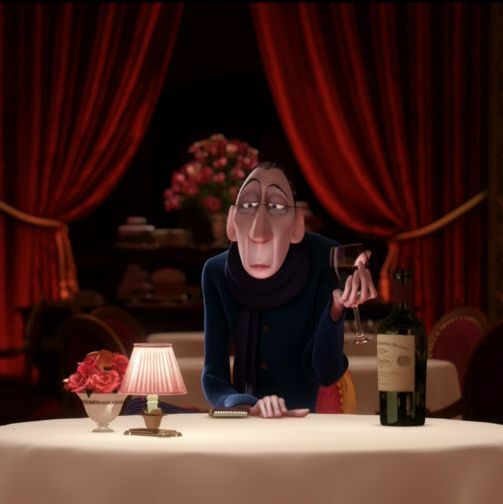 Primack loves Floris Wubben’s work. 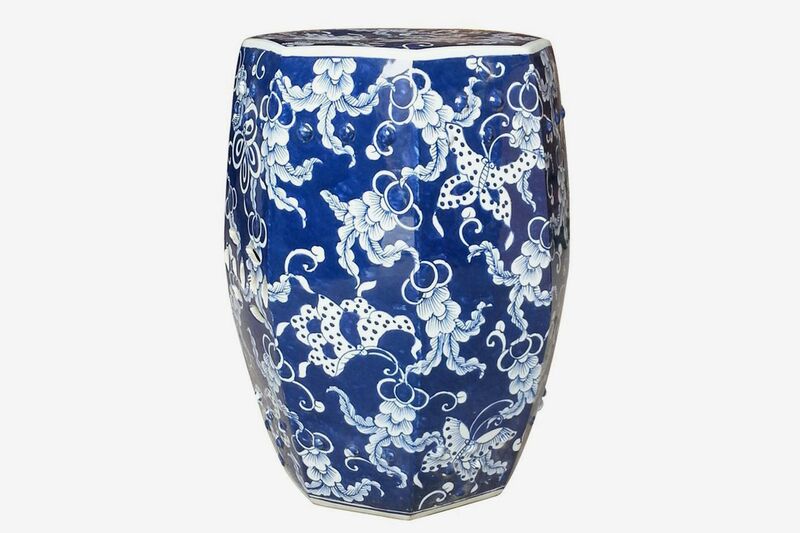 As a less-expensive solution, he looks to this glazed blue-and-white iteration, which can be used as an end table. 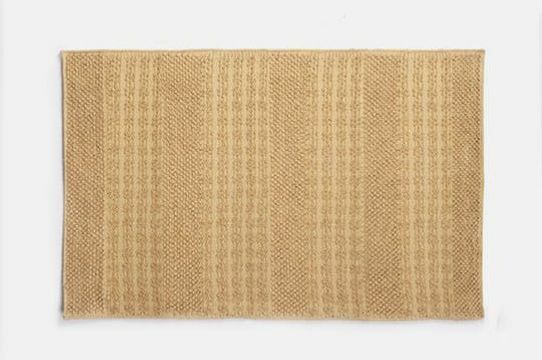 This Bungalo jute rug (five-by-eight) has a nice varied texture, for a great price. 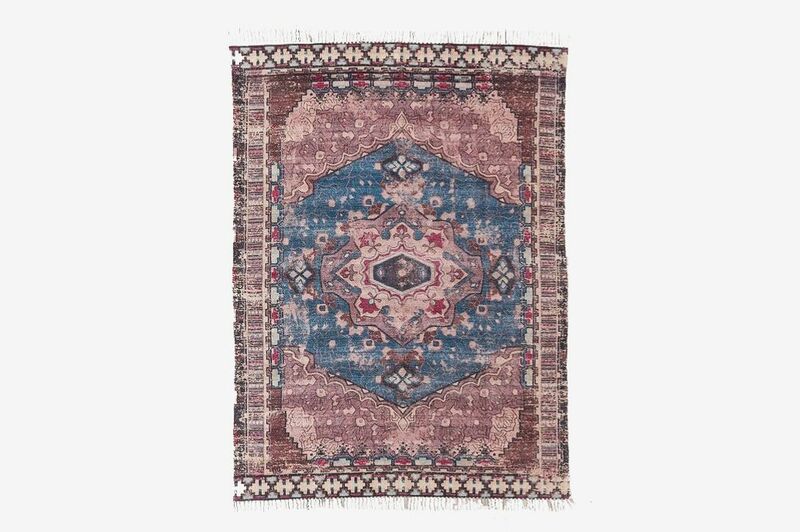 Another textural rug option for those seeking excess, from Stevens: “I love kilim and Konya rugs in particular for their range of colors and graphic quality,” he says. “I think they look great next to a bed or under a coffee table.” His higher-end source for kilims is textile maven Clare Louise Frost, whose beautiful pieces are available for “price upon request” types. 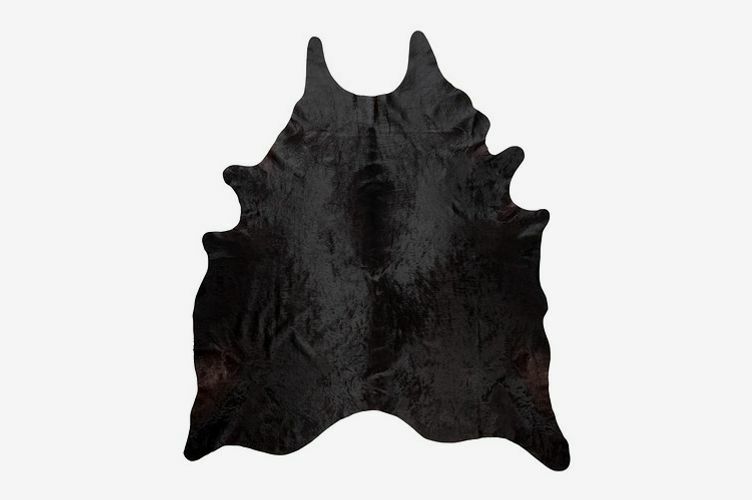 This rug is a good (cheaper) dupe. 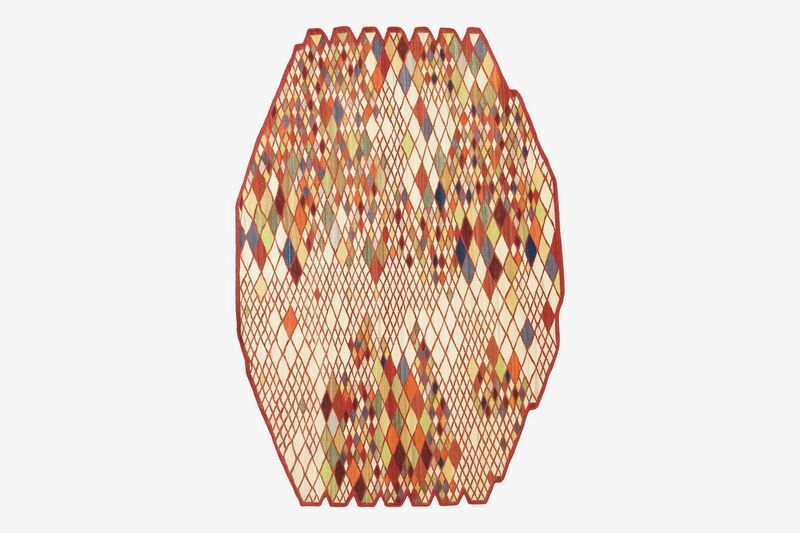 If you’re inclined to go with a big-name design team (the Bouroullec twins), this piece of theirs is like a Cubist take on a kilim. 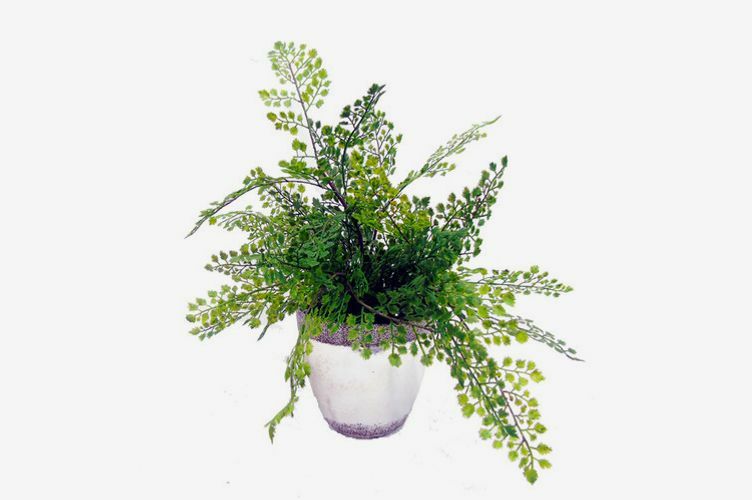 If you’re the kind of person who kills all your plants, here’s a faux maidenhair. And, of course, pot it in something with character. 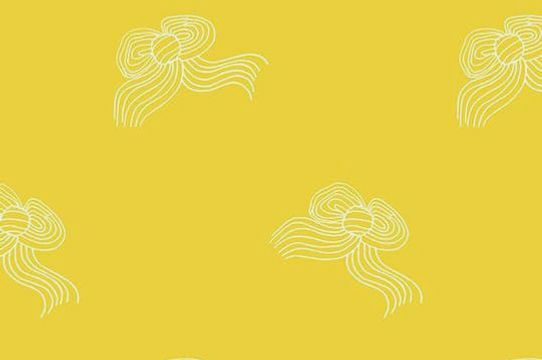 The spirit of maximalism extends to a home’s aroma — not just its décor. 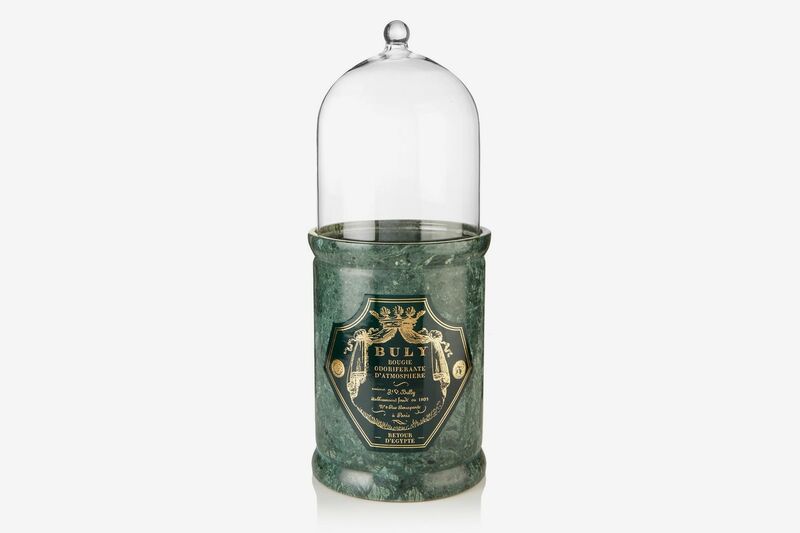 This pricey marble candle from Buly 1803 with a glass cloche succeeds at both. 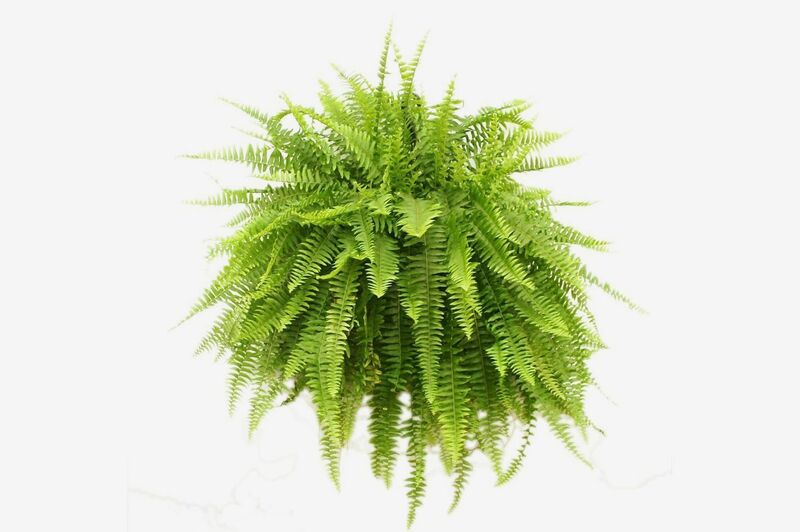 “The scent is exotic, but not too heavy,” says Stevens.